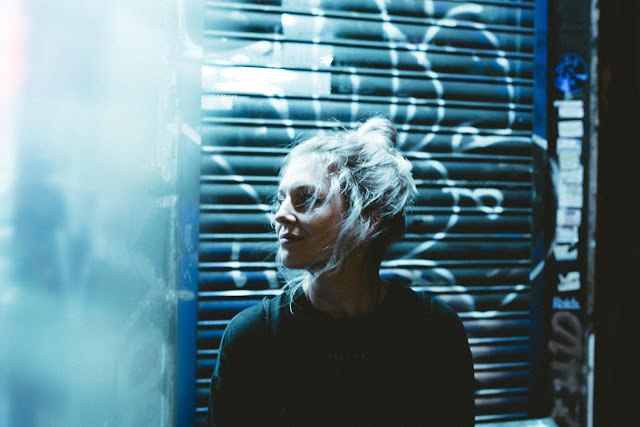 Tusks shares her cover of Foals' "London Thunder"
Emily Underhill - aka Tusks - has recently revealed her cover of Foals track "London Thunder", and it's a dark take on the Oxford band's track which has actually made it onto Tusks' début album "Dissolve", which is out October 13th. Emily said: "I never planned for this to go on the album, but we had a spare half an hour at the end of a recording session at Lightship so we decided to just try out a live take. Luckily we got it in one and it felt right to finish the album with it".